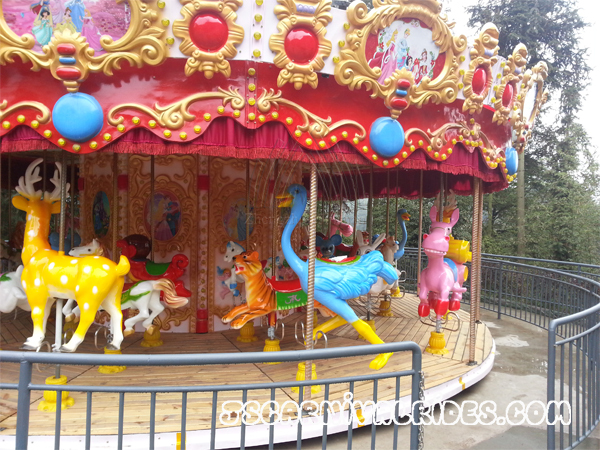 The luxurious carousel belongs to a kind of amusement equipment, so what are the quality standards of the luxurious carousel? Colorful lights and wonderful music attract people, so the overall design of the luxurious carousel is very important. A product, no matter how interesting it is, as long as its appearance can’t attract people at the first time, it is impossible to bring customers. On the contrary, as long as the product can attract customers and give customers a good impression at the first time, it can make benefits continuously. If electrical accessories are not produced by regular manufacturers, all aspects of indicators cannot be achieved. If there is a problem, even if it does not talk about losses, it will also affect the business of operators. 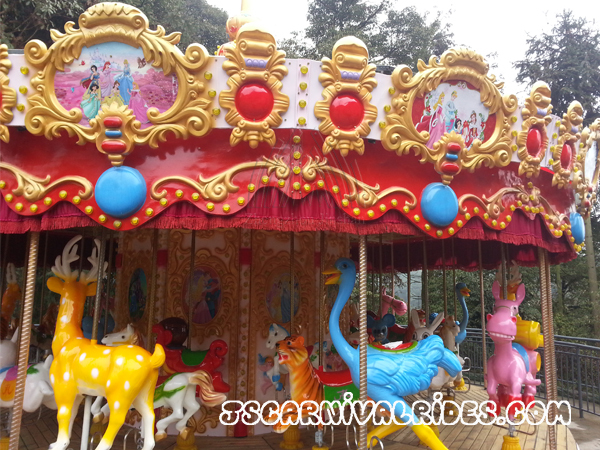 At the same time, the warranty period of various accessories of carousel rides also need to be checked. 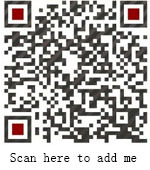 The warranty period of the regular manufacturer is half a year. The warranty period of the accessories determines the warranty period of the manufacturer.